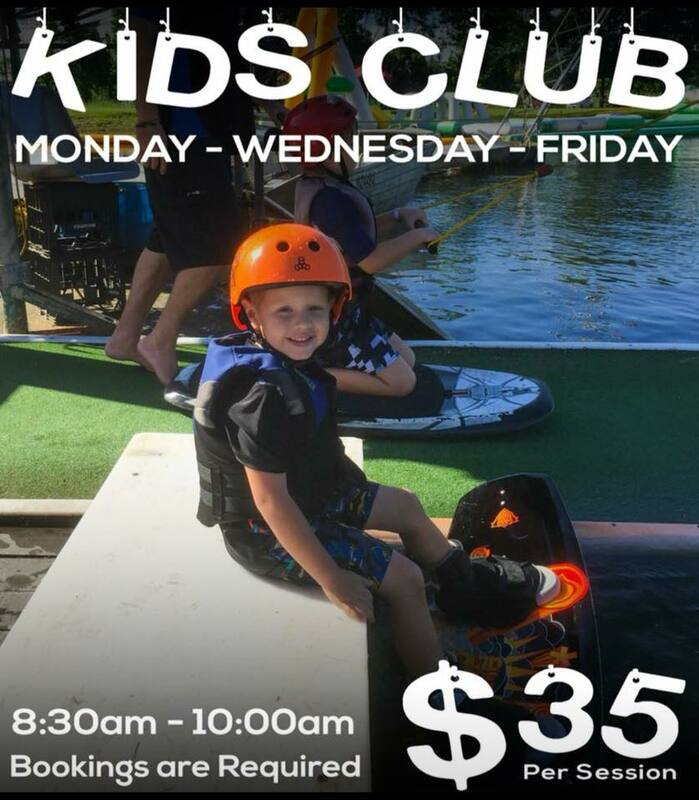 April School Holidays are nearly here - and our ever popular Kids Club (6years to 12years) is on again these coming School Holidays! Book in early as not to miss out. 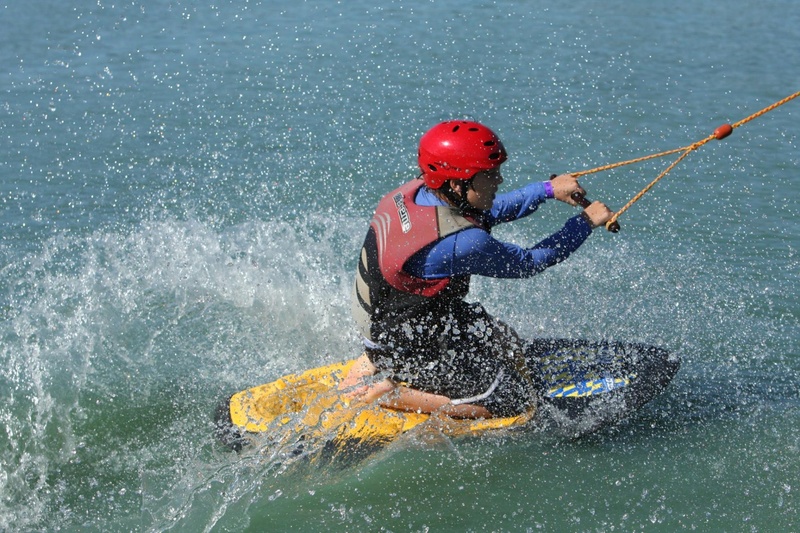 90 min of adrenalin charged fun, learning how to kneeboards and wakeboard , all equipment provided. 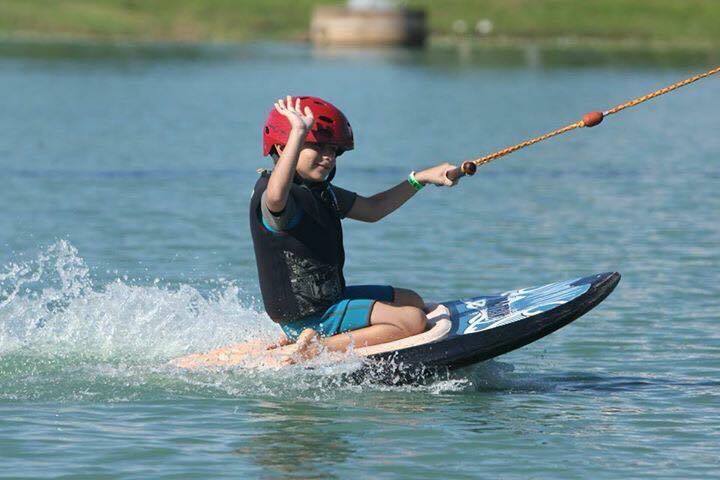 The cable runs much slower , therefore giving our budding Wakeboarders every chance to master those tricky corners and learn the trick of the trade. Extra staff is on hand to teach and help and the Buggy will be running for pick ups from the furthest corners. 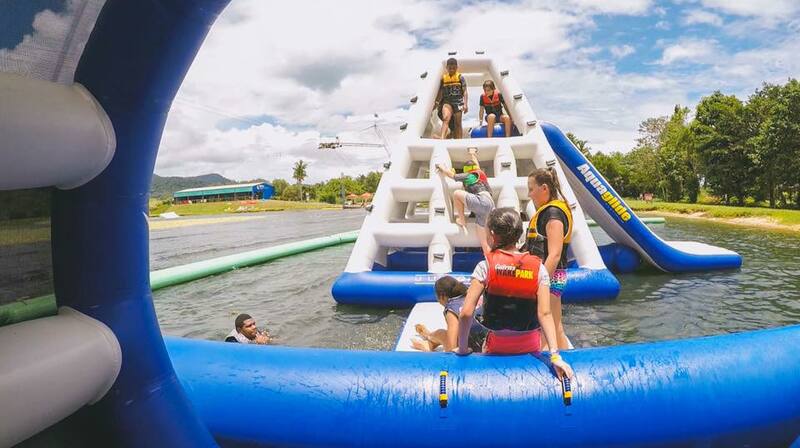 We are running following sessions from 8.30am - 10.00am on Monday, Wednesday and Friday mornings from April 8th to 17th (Fri 19th not running - public holiday).